Nestled in the heart of the North Georgia mountains, the Toccoa River is another example of the beautiful scenery Blue Ridge has to offer. Located on the bank of the river, Toccoa River activities are a great way to spend a relaxing day tubing, rafting or just a quiet lounge by the river. 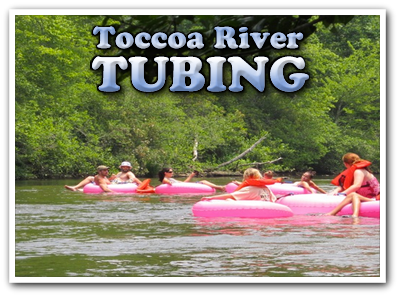 Toccoa River tubing is a fun activity for all ages. 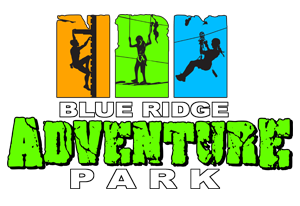 Come spend your hot summer days with us on the Toccoa River in the beautiful Blue Ridge Mountains. For those that would like a little more adventure, you can try whitewater rafting on the Ocoee River with Ocoee Rafting.